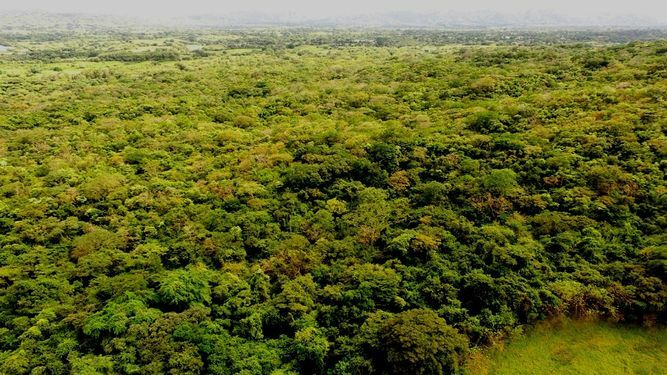 Panama’s environment Ministry (Miambiente) planning to celebrate the 100th anniversary of the creation of the first protected area in Panama and the second on the continent. The El Colmón forest, located within the middle basin of the La Villa river, in Macaracas was declared protected on December 27, 1918, during the government of Belisario Porras. The Colmón is a reserve of 135 hectares and is the only protected tropical dry forest in the Azuero peninsula. It is located only 200 meters from the basins of the rivers La Villa and Estivaná.